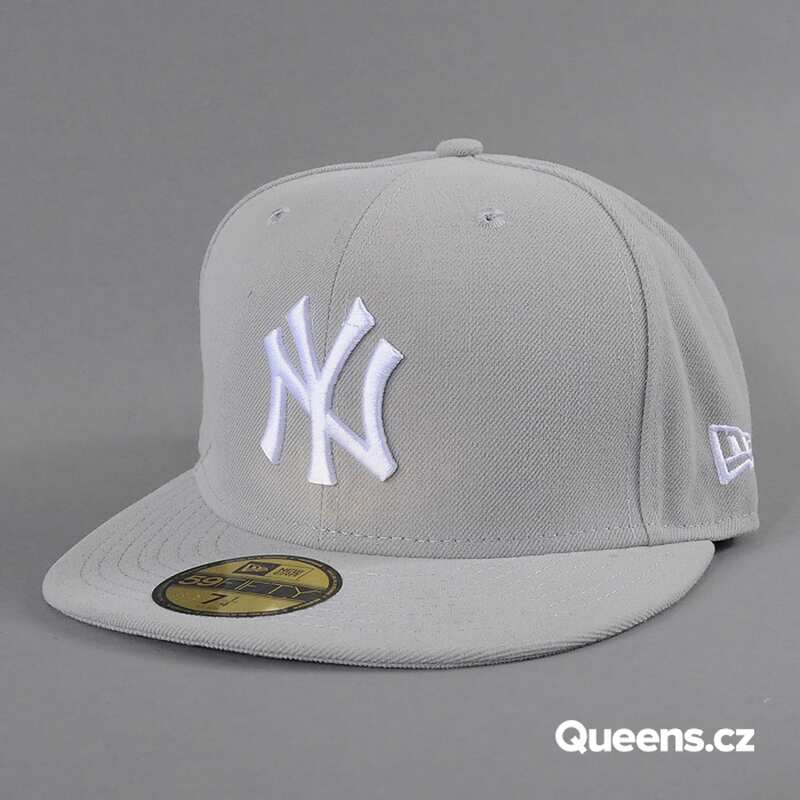 New Era MLB Basic – the legendary New Era hat! 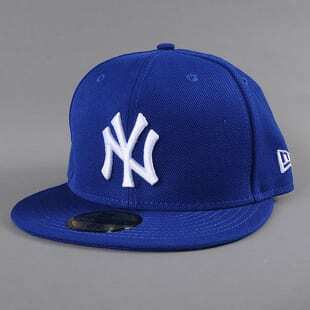 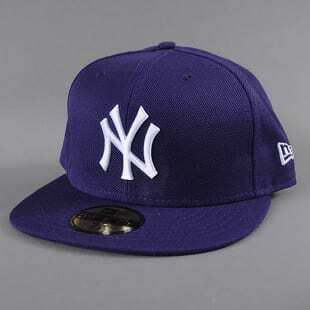 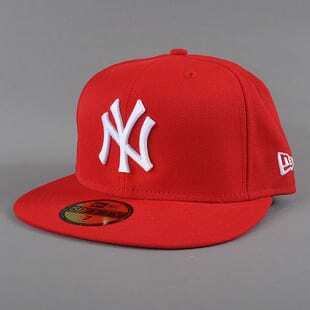 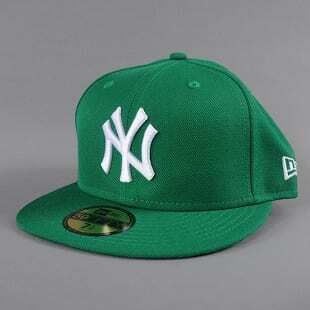 Fitted New Era hat with MLB New York Yankees' logo. 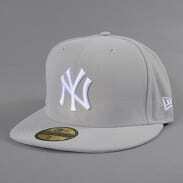 This item is not a seasonal product and can be ordered any time in bigger quantities. 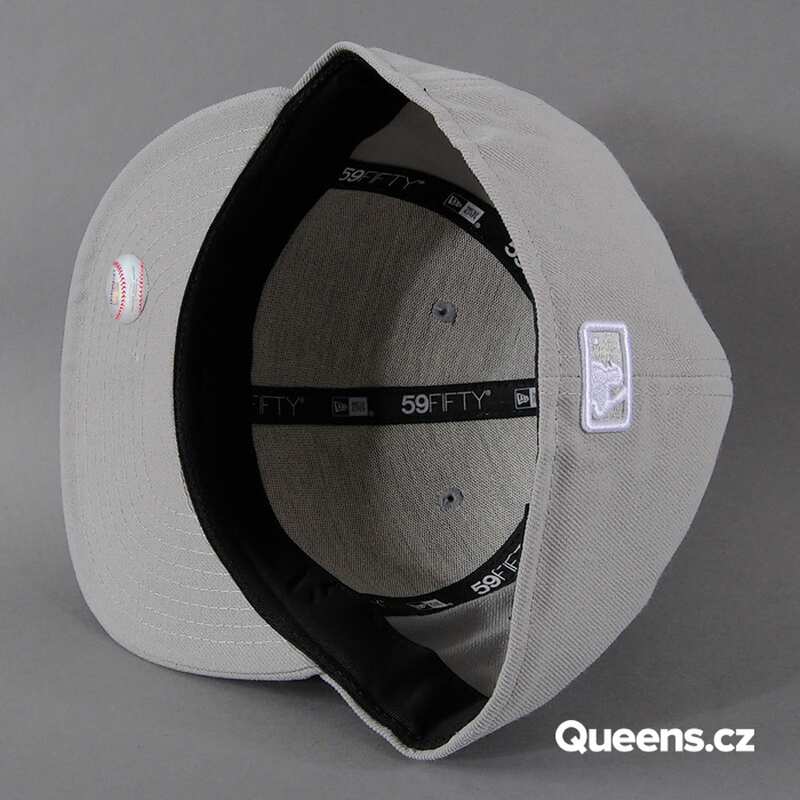 Please contact us at shop@queens.cz. CM values represent the hat's inner circumference.